FOR NOW ON, GO STRAIGHT TO www.DIVISIONEAST.com FOR ALL UPDATES!! An independent short by Kelsey Arcoleo, "Calling West" documents a two week excursion to Arizona forskateboarding, film, and art. 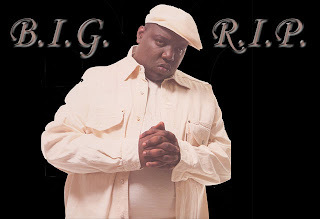 The video features Kelsey Arcoleo, Chris Post, Mike Sledziona, and friends. Check out the skateboarding scene in the west with local riders from both coasts. It's now on the shelves for purchase! Hit up your local New Jersey skate shop or Kelsey Arcoleo at (732) 597-6284 for purchases. I <3 NJ SHIRTS FOR 10$!!! PROD 2.5 QUICKSTRIKE! DE HATS! FTK! In my opinion, the best Paul Rodriguez pro model shoe to come out yet, this thing is super light and the vulc is awesome. Try a pair out! $10 Division East hats are best sellers and we just got more in! FREE with any purchase, this months copy of east coast skateboard magazine "For The Krew"
NIKE DUNK SB LOW ST. PADDY'S DAYS IN STOCK NOW... JUST IN TIME FOR TOMORROW. CHIRPING BIRDS ON SALE 11 A.M. SAT MORNING... STOCK IS LIMITED SO GET HERE EARLY. DONT LET THE RAIN STOP YOU FROM SKATING!! Oooops the cat is out of the bag, we just got new 5boro decks in! Come set one up today only for $45 including grip and then head on over to DROP IN SKATEPARK to shred it!! DROP INS OPEN TIL 11PM TONIGHT AND ITS ONLY 10$ TONIGHT!! COME IN TODAY ONLY AND MENTION THIS BLOG POST FOR 10% OFF YOUR ENTIRE PURCHASE!! TIGER WOODS "GOOD MORNING WOOD" SHIRT!! 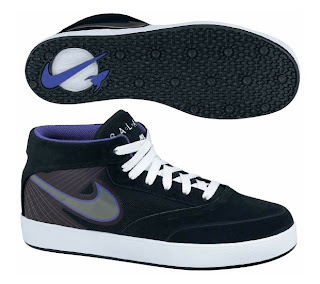 MORE MARCH NIKES IN!!! OMAR SALAzARS!!! HUF SPRING 2010! FREE STUFF! The first half of the HUF Spring 2010 Delivery came in today, some solid tees, new eras, snap backs, and a sick board! These boards are the same wood used for REAL!! We only got two more of these Omar Salazar Nike SB 3D posters left. 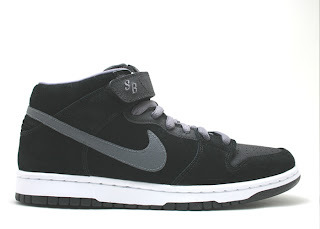 Next two customers who purchase Nike Sb's will get a free poster and 3D glasses! HABITAT SHOES, OPEN CONTAINER GEAR, STEREO DECKS AND MORE! WE ALSO HAVE A COOL NEW NIKE POSTER THAT IS IN 3D! IT'S BETTER THEN AVATAR! 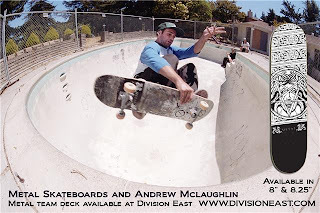 METAL SKATEBOARDS AVAILABLE AT DE... ANDREW RIDES METALS... SHOULDN'T YOU? Ready Amongst Willing (RAW) always kills it, this classic snap back hat is no exception. 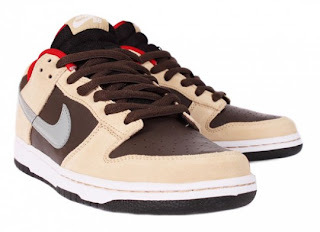 Don't forget that January, February, and March's Nike SB shipments are slowly trickling in, so far we've got two dunk highs, a dunk low, a blazer, and a bruin. Hurry up before they're all gone, more styles to arrive any day now too, check back! 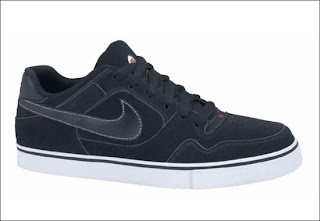 NEW NIKE SB'S JUST IN... STOP BY.